As with many of our overview articles on the blog, our first goal is to explain how a certain tool can actually be useful to your practice. 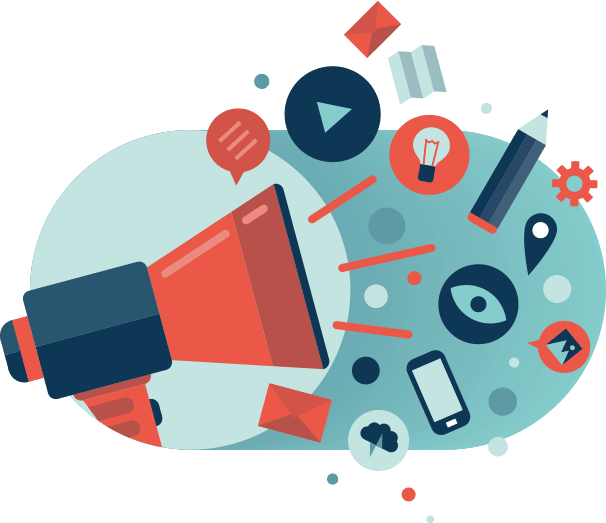 It’s easy to get bogged down in the tidal wave of information out there about different marketing practices. Let’s start with how automated email marketing can help veterinarians see more pets in their clinic without adding to their ever-growing list of tasks. Why Choose Automated Email Marketing? One of the most difficult challenges veterinarians face in keeping their bottom line healthy is ensuring owners bring their pets in for regular visits. People who work in animal healthcare see day in and day out the dangers of skipped wellness exams or dental cleanings, but their clients are often able to stick their heads in the sand for months or years at a time. On an annual basis, nearly half of cat owners and one fifth of dog owners won’t be taking their pet in for any veterinary care at all. Aside from financial limitations, some of this is due to a lack of information on their end. An even bigger factor, however, is a customer’s ability to continually put responsibilities off for another day. We’re not here to blame and shame them, but knowing that this is one of your toughest hurdles as a veterinarian is what makes automated email marketing so important. Most people will need to be reminded multiple times about an upcoming to-do list item, especially if it’s one they do infrequently. Visits to the vet’s office will generally fall in this category, making those extra touch points with your current clients that much more important. 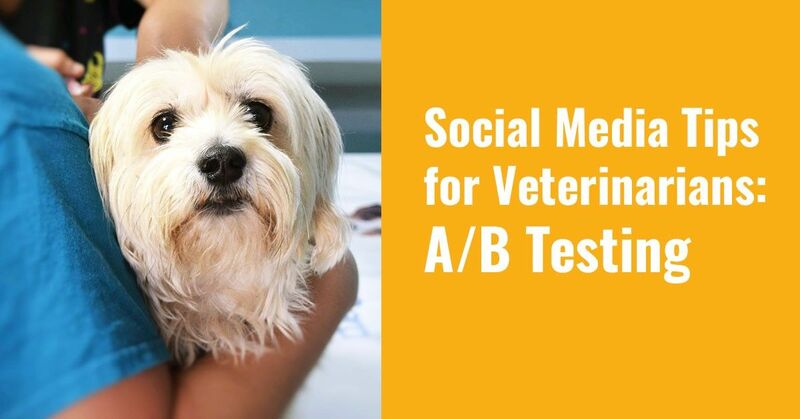 With email marketing, veterinarians can offer those gentle nudges. 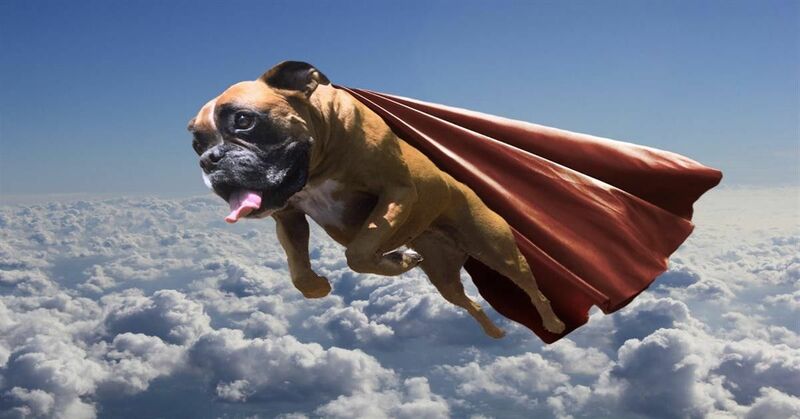 The good news is that pet care and animal-related services has the highest email open rate across industries. And the even better news is that the process can be automated with the right tools and information. Think of your own inbox right now. You likely have several types or categories of emails from retailers and businesses. There’s the coupon, offering a percentage or dollar amount off. Then you have the general announcements of a big sale or event. Depending on the type of company, you could have referral offers as well. Each of these can be replicated to bring in repeat business with pets you’ve already seen in your practice. Following along with a pet health awareness calendar, veterinarians can make offers for specific services for their clients. With February being Pet Dental Health Month, it’s pretty easy to see how an offer or a simple informational campaign would go. Just reminding pet owners about their animal’s health needs is a great way to encourage appointment scheduling. Though you can definitely send out emails to everyone in your practice management system by hand every month, there are systems out there that simplify this process. As a head’s up, if you’re a single practice then many of them will be quite pricey. Services like MailChimp allow for the automated sending of emails, but you’d be on your own for the gathering of the emails -- plus, the costs of these platforms tends to increase over time. 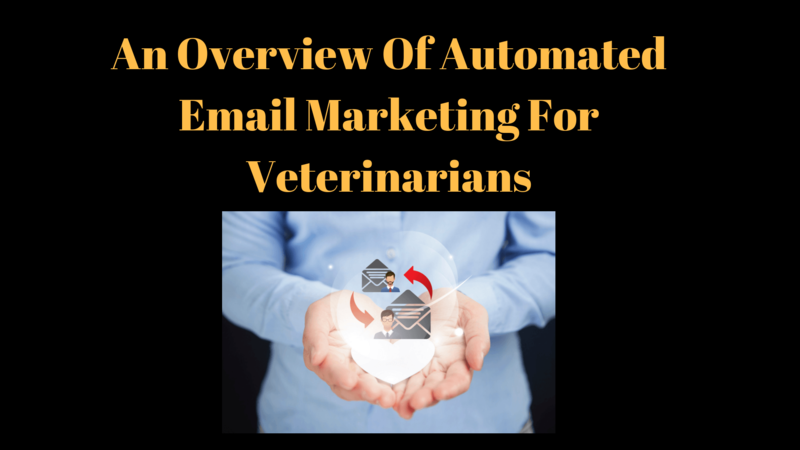 If you have any questions about how we use automated email marketing for our veterinary clients, please feel free to reach out to us at Vet Marketing Pro.